Masteclasses run from June to August. 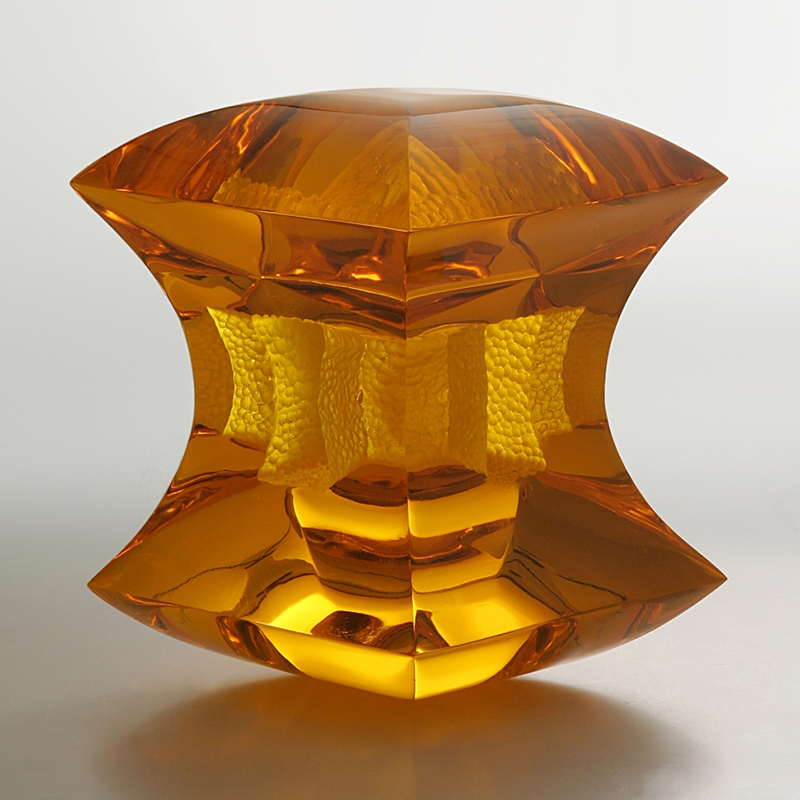 These classes are about various glass processing techniques, (e.g. 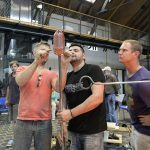 glass blowing and shaping, cutting and sandblasting, or mold melted glass), led by outstanding Czech and foreign instructors and master glassmakers. Masterclasses are for artists, beginners in glass arts and creative people in general.